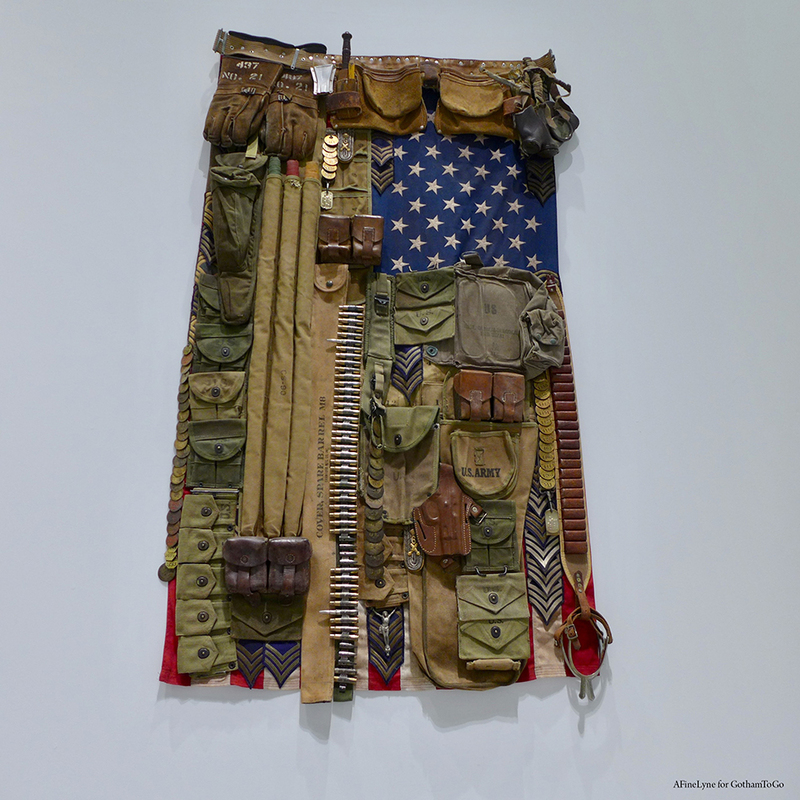 The Ford Foundation announced the opening of its art gallery, an innovative exhibition space dedicated to presenting multidisciplinary art, performance, and public programming by artists committed to exploring issues of justice and injustice. 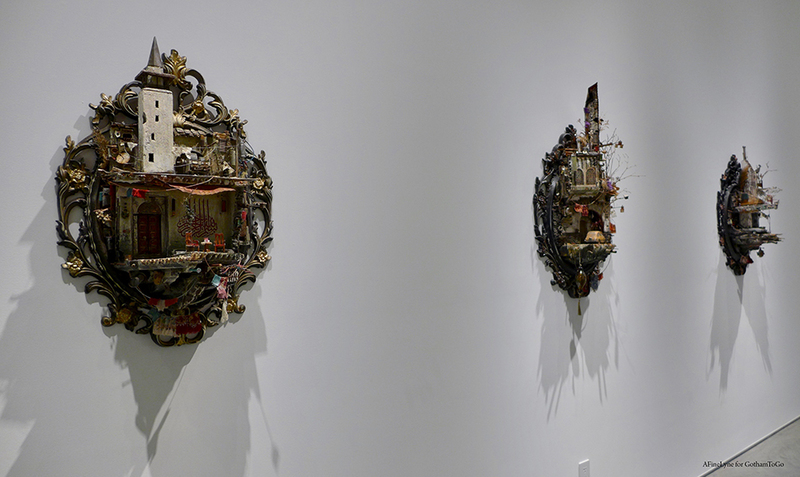 The gallery’s inaugural exhibition, Perilous Bodies, opens March 5th. 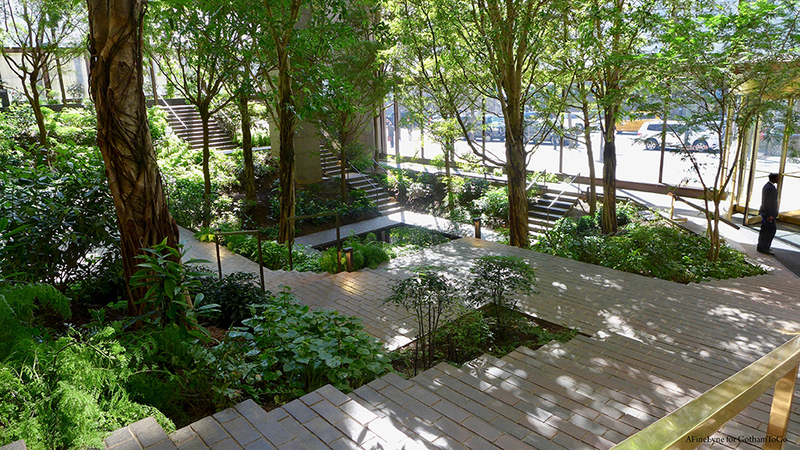 The new 1,900-square-foot gallery is located at the Ford Foundation Center for Social Justice that serves as the foundation’s headquarters, and reopened in November 2018 after a two-year renovation. 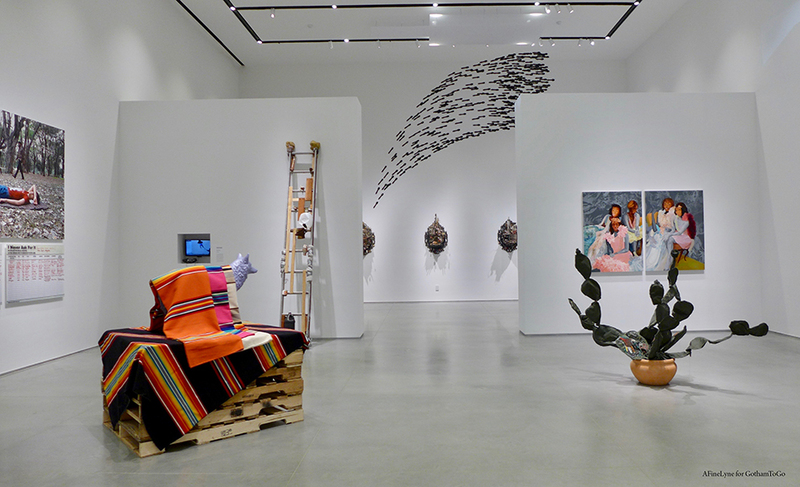 In creating a space for artists whose work addresses pressing social issues, the foundation continues its decades-long history of investing in the arts to advance human welfare. 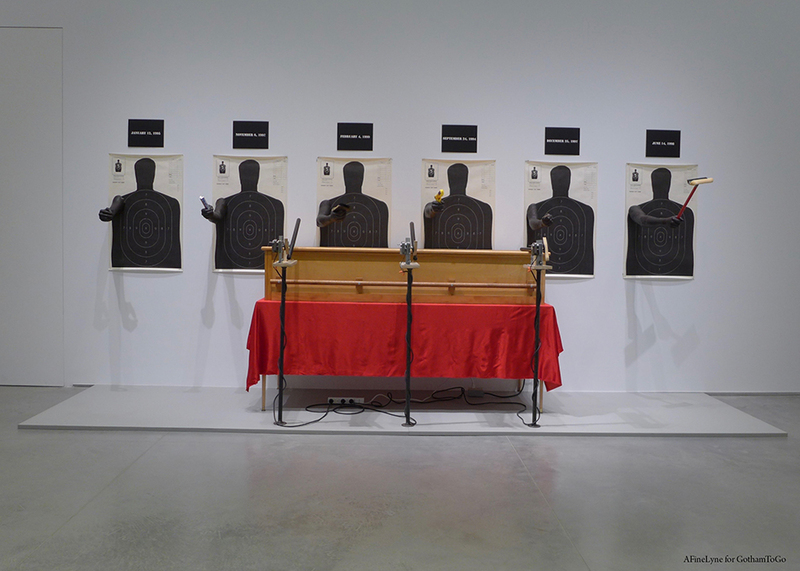 A stunning exhibit, with activated sound (as if a gun firing). 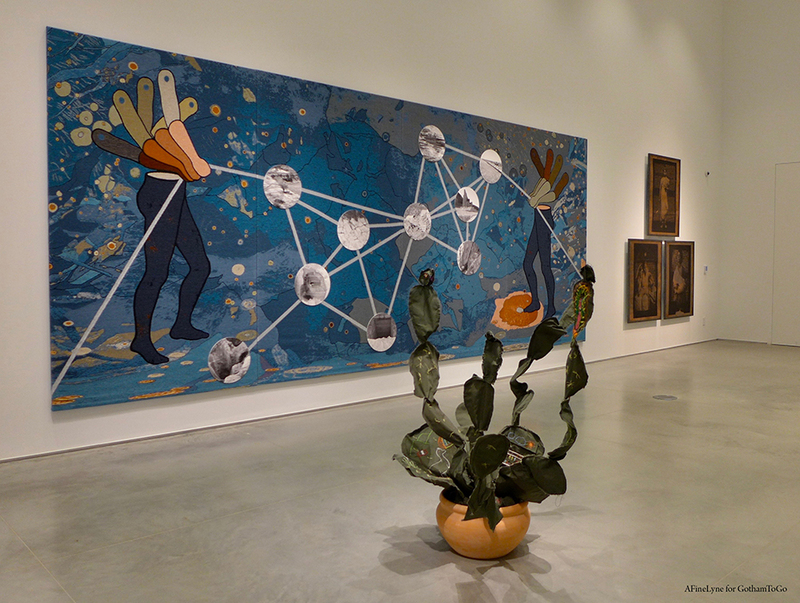 The gallery will be open to the public Monday through Saturday 11 am – 6 pm during exhibition runs. Throughout the year, the venue will host exhibitions, discussions, and performances where the art world and the public can come together for contemplation and conversation in an inspiring, adaptive space. 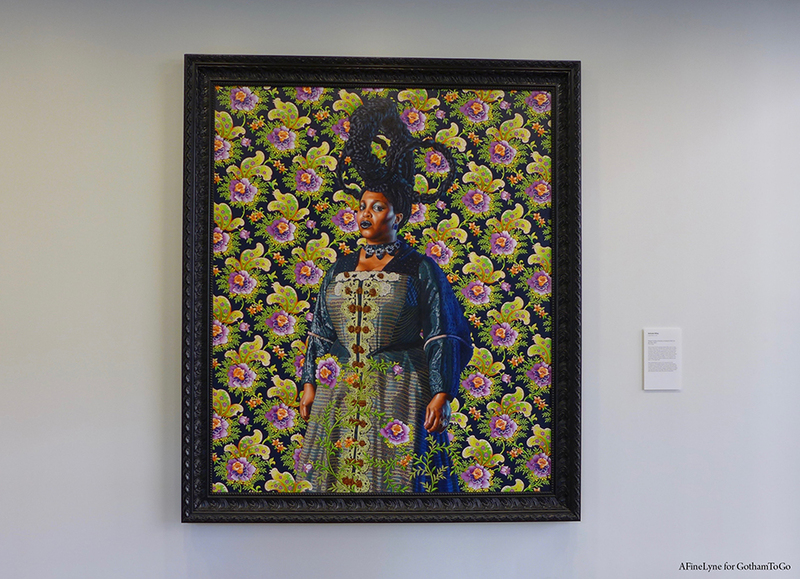 On your way into the gallery, a Kehinde Wiley adorns a seating area. It is Wanda Crichow (Portrait of Catharina Both van der Eem), 2015. (below). 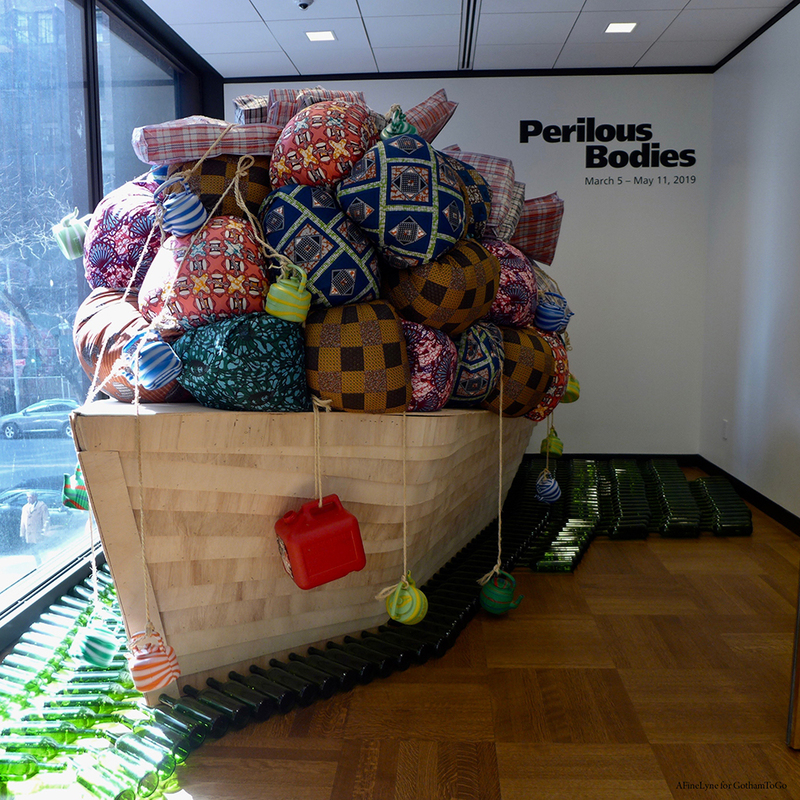 The inaugural exhibition, Perilous Bodies, will be on view from March 5th through May 11, 2019, at the Ford Foundation Center for Social Justice in New York City, located at 320 East 43rd Street, and is accessible to the public through an entrance on 42​nd​ Street, just east of Second Avenue. 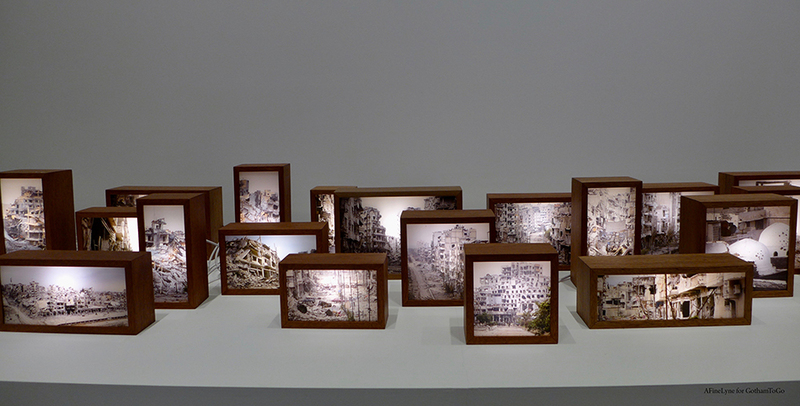 Opening Reception will take place on March 5th from 6-8pm. The event is free and open to the public with RSVP. 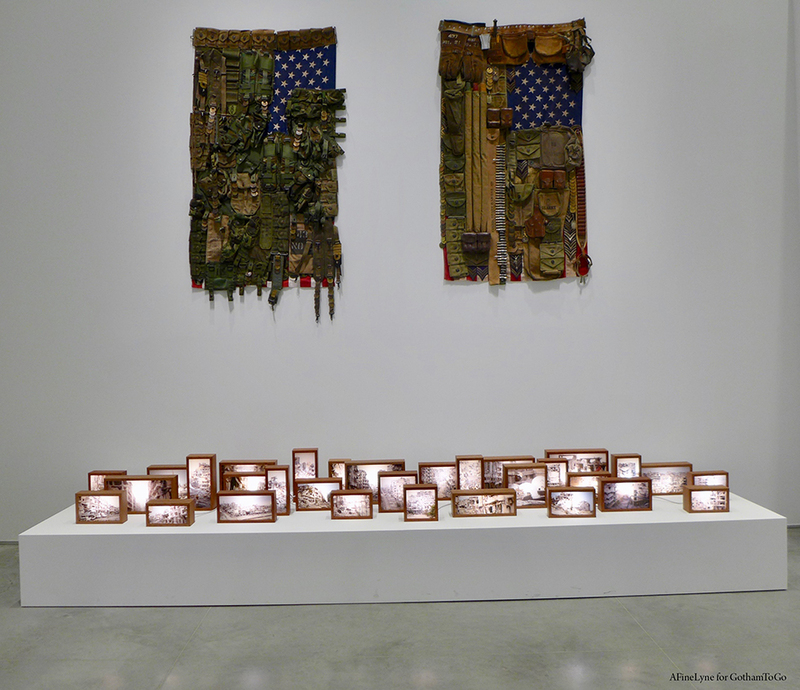 On April 12, join the Ford Foundation Gallery for a conversation with artists Nona Faustine, Thenmozhi Soundararajan, and Sara Rahbar about their work featured in Perilous Bodies. Moderated by Isolde Brielmaier, they will discuss how they, and other artists, are exploring issues of exile, violence, inequality, and oppression ~ and the role of vulnerable bodies in exposing and confronting them. RSVP HERE. 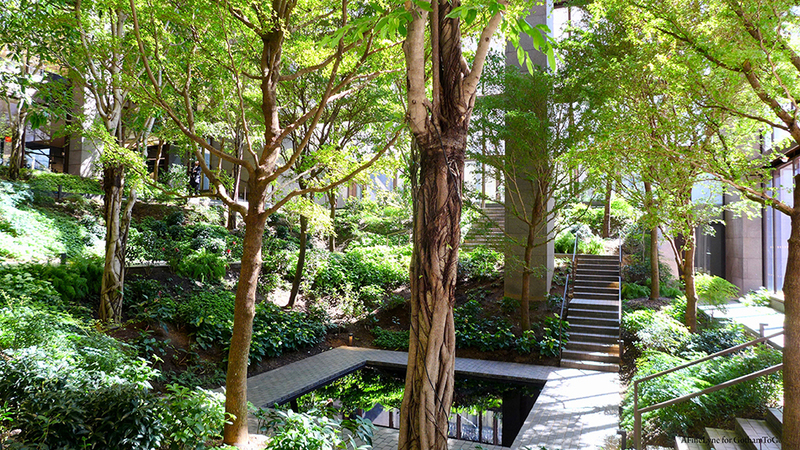 We cannot close without a mention of the passing of architect, Kevin Roche, who ~ with his partner, John Dinkeloo, designed The Ford Foundation Building in 1963 and completed the project in 1968. Here are a few images of the atrium and Center for Social Justice.